Sleeping bags are among the must-have for those who love long hikes and campsites. His job is to protect and keep the body warm while you sleep inside a tent or under the stars. 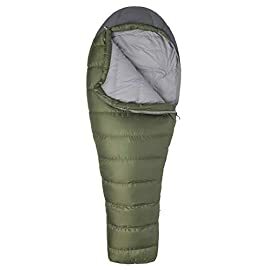 People usually prefer to save on this important product to invest more in the tent, deluding themselves that it is this that does the bulk of the work to maintain the right body temperature. 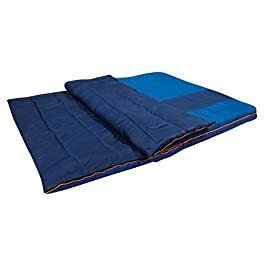 However, if the tent serves to shelter us from rain and wind, without a quality sleeping bag, you risk sleeping badly, getting too cold, and ruining our experience in contact with nature. For this reason today we want to provide you our advice to choose the ideal sleeping bag for your excursions! The padding represent the most important element and is differentiated into two main types: the feather and the synthetic one. Which is the best? It is necessary to consider the place of camping and evaluate the various characteristics of each type. The feather is a natural material, very soft, warm and at the same time light. For these reasons, it is also perfect for a winter hike, in cold temperatures. 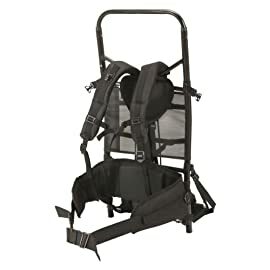 At the same time, thanks to its reduced weight, it is excellent for an excursion of several days: it does not weigh down the backpack further. The swollen feather succeeds in retaining the heat, but at the same time it can be compressed easily and inserted into even limited spaces. This makes it very practical and functional! Alongside these advantages, the feather has some flaws. First of all, it is more expensive than synthetic and, important information for many customers, it is not ecological, that is produced by the goose and is therefore avoided by hikers who pay more attention to the environment and animal protection. In addition, a point to the detriment is the resistance: it tends to lose its effectiveness if they get dirty when the fabric tears and the padding comes out … at this point it is better to change the sleeping bag. For this reason, we recommend the sleeping bag in a feather if you have to make an excursion in autumn or winter and especially if you are sure that the area is protected and does get undamaged. 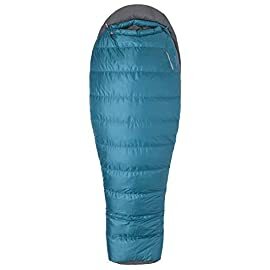 The synthetic sleeping bag has advantages and disadvantages. However, next to the pros, there are some cons. For sure it is heavier and retains less heat, it also takes longer to warm up the body. Moreover, it is not easily compressible as is the feather. We suggest you opt for a synthetic sleeping bag for spring/summer excursions, in wild, rugged terrain or on the road. Better a square bag or a mummy bag, that is, which takes the shape of the body? This depends on the person. The squared bag tends to be wider and allows more freedom of movement. So we recommend it if you sleep tending to spread your legs or arms. However, this type tends to be less technical and does not retain heat in the body, so it is not very suitable for harsh temperatures. 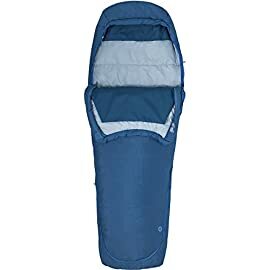 On the contrary, the mummy sleeping bag is sometimes more refined in details, so we recommend it to those who like to hike often, especially when the climate is more rigid. In conclusion, let’s talk about temperature: how to adjust? The last critical element to consider (even if the variables and the details would be infinite) is that of the sleeping bag temperature. Most sleeping bags sold in Europe have the temperatures tested according to EN 13537 in the label. This standard provides for temperatures to be 4. T ext: it is the extreme temperature within which a woman can stay in the sleeping bag for six hours without dying of hypothermia. Below this temperature, the risk is very high. These figures are indicative, but allow you to orientate yourself in the choice of sleeping bag, in relation to the time of year and the temperature of the environment in which you will stop. Right now you have the three most important elements to choose your sleeping bag: padding, shape, the temperature of reference. You just have to choose your sleeping bag and test it on your next excursion. Discover the offers of our online store now!